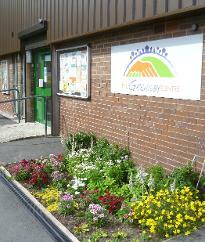 Green and Blooming is a group of volunteers who work hard to improve the green areas of our community. They plant, maintain and care for plants and trees that we all enjoy, mostly in the centre of the village. If you would like to get involved then please contact them by filling in the form.